Android TV boxes are popular as ‘plug-and-play’ replacements for media center apps such as Plex and Kodi. As they don’t need a lot of configuration, they’re best for individuals who don’t have time or skill to create a traditional media hub. Moreover, Android OS is open-source and free, and the gadgets running Android are quite affordable. 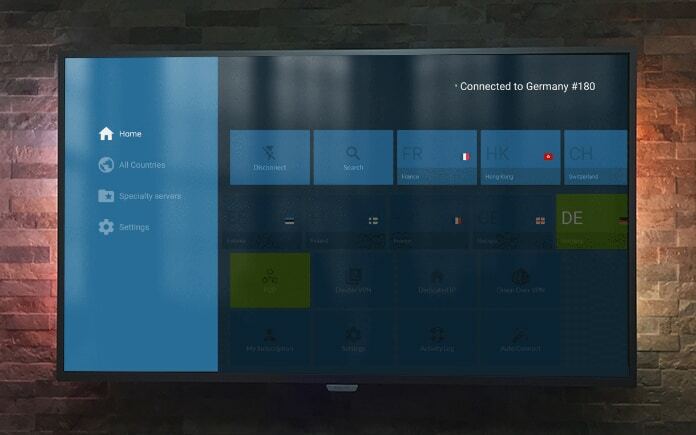 When you purchase a TV or Android box, you’ll also see that it comes with multiple preconfigured video apps. The issue is that the content on those apps is often geo-locked, meaning they’re only accessible from a specific region or country. For instance, US residents won’t be able to view many episodes on BBC iPlayer. Fortunately, you can address that issue by connecting to a VPN (virtual private network). VPNs encrypt the browsing server’s traffic and route it via different channel in another country. To prying eyes, the traffic appears as if it’s being transmitted from place the channel is in. Moreover, the encrypted data can’t be seen by anyone without decryption keys. This makes sure your ISP can’t sell information about your internet activities or use them for throttling the speed. A dedicated Android application as well as a unique. apk for installation on a manual basis. Stable connections and quick streaming. 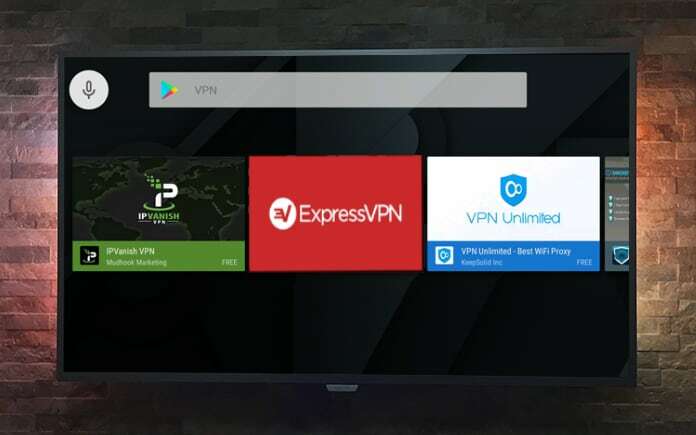 ExpressVPN is one of the top virtual private networks for streaming high definition content, courtesy of its quick speed and low restrictions of bandwidth. It also offers 256-bit AES encryption which makes it one of the most secure – it can take a billion years to crack this level of encryption, and doesn’t log the sites you browse or your IP address. There’s also a network lock that prevents all web traffic when the connection drops to the VPN speed. ExpressVPN servers exist in more than 90 nations. 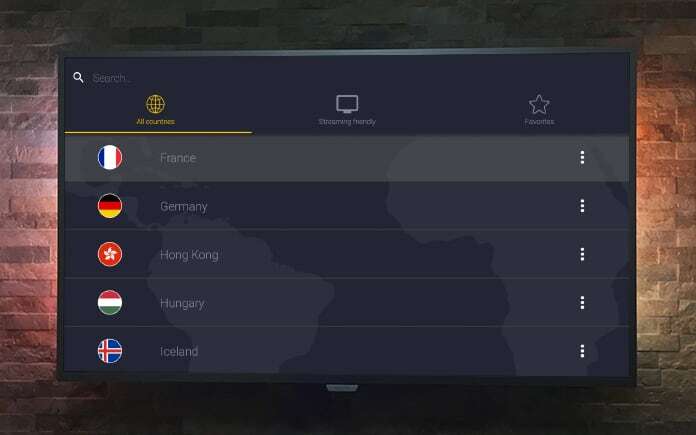 Its users can unblock most streaming platforms including iPlayer, HBO, Amazing Prime Video, and Netflix, though their efforts to block users of VPN access geo-blocked content. ExpressVPN has applications for iOS, Android, Linux, Mac, Windows, and a few routers. It can also be configured manually to function with Xbox One, PlayStation, Apple TV, and Chrome OS. If you’re lucky, you might even get an ExpressVPN discount. Of course, you can cancel and have your money refunded if you are not satisfied. This is a highly popular virtual private network amongst Kodi owners because it has minimum impact on load time and is quite affordable. 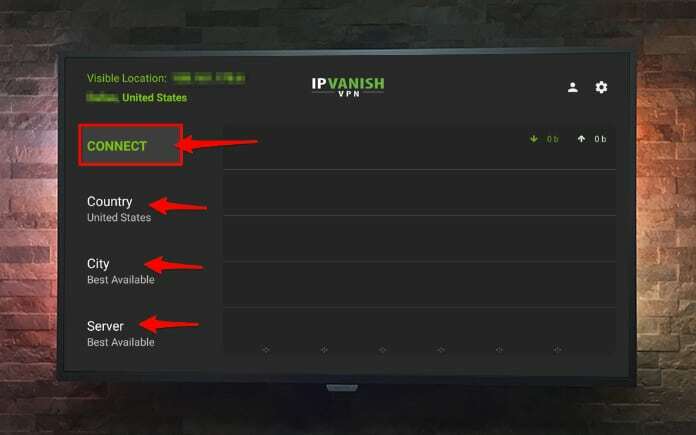 IPVanish maintains and controls most of its servers, enabling it to manage most aspects of its VPN network and address problems faster than most other companies. It also uses 256-bit AES, and offers a good line of security options like frequent IP address changes, kill switching, and subscription to OpenVPN. And though it can’t unblock specific streaming services, it excels at keeping users secure while leveraging Kodi and P2p networks. It’s also ideal for Android TV users because of its clean-coded Android app. Moreover, it functions with all Kodi addons we’ve run during our research. Lastly, we found that IPVanish has multi-platform support, which makes it an excellent install. It has apps for Android, iOS, Windows, and the Amazon Fire Stick. Users can also configure it to function manually on Linux-based and Linux gadgets such as Raspberry Pi. NordVPN provides a variety of servers which include a few that are optimized for ultra-fast browsing. If you want to view content in 4K on the TV box (provided it is supported by the hardware), it’s a win win. 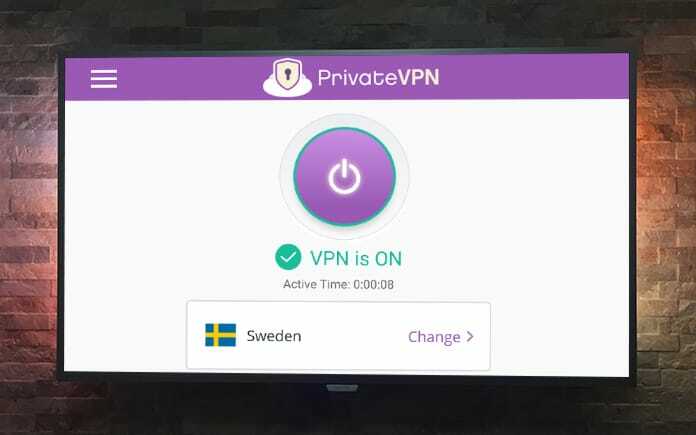 Moreover, it enables six connections to run with a single account subscription simultaneously, which is far above than what other VPN vendors offer. Live chat support is also available in case the user faces any issues. NordVPN doesn’t compromise on security either. It uses industry-leading encryption that’s impossible to crack. Plus, the vendor doesn’t log any PII (personally identifiable information) and its kill switch enables users to block certain apps’ internet access if the server’s connection is lost. NordVPN is compatible with iOS, macOS, Android, and Windows, as well as Chrome and FireFox. It can also be installed manually on Linux-based servers and provides a good selection of routers for WiFi. CyberGhost is for the security-loving lot. They don’t track your connection, browsing history or log while securing all traffic with high-end 256-bit encryption. It even contains additional features such as forced HTTPs redirection, malware security, and an integrated ad-blocker. This ensures its users remain protected from the web’s usual annoyances and threats. Additionally, the app of CyberGhost has certain buttons users can click based on what they aim to achieve. 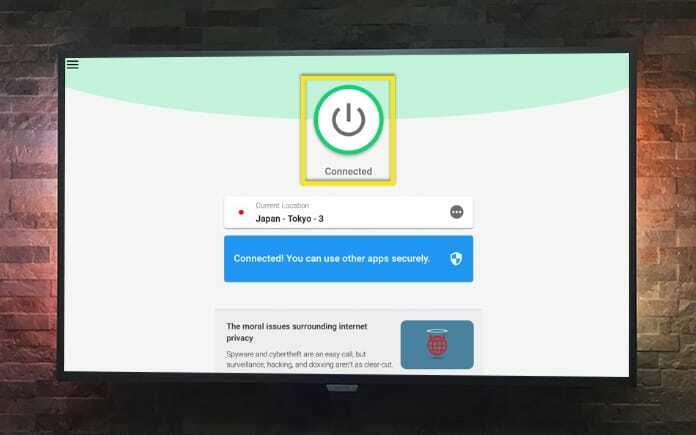 For Android TV users, the most relevant is “Unblock Streaming.” It enables them to choose services like Comedy Central, Amazon Prime, and Netflix, after which, CyberGhost connects them to a server in a said region. While the VPN provides fewer locations than its counterparts, it has multiple servers in the US and European region. CyberGhost apps work for Android, iOS, Mac OS, and Windows. It can also work with some WiFi routers and Linux, when manually configured. This VPN company isn’t as popular as some of the other names on this list, but it’s quite good when it comes to use. It uses 256-bit encryption, doesn’t log information, and places no bandwidth limit on users. It has 75 servers in 56 countries, but it still offers top-notch speed; there’s no buffering even when you stream content in 1080p. Moreover, it is capable of unblocking BBC iPlayer, Amazon Prime Video, Netflix, and more. The only thing it can’t pass is the great firewall of China. Live chat support is offered during business hours on the weekend. PrivateVPN’s support team can also remotely control customer’s computer if needed. Apps are offered for iOS, Windows, and Android. Manual installation can be done on Linux, MacOS, and some web routers. All these VPNs function well. Feel free to install any of them to enjoy unrescrited content on Android TV.